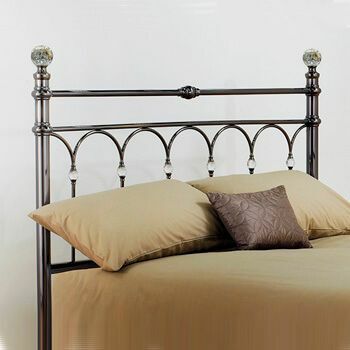 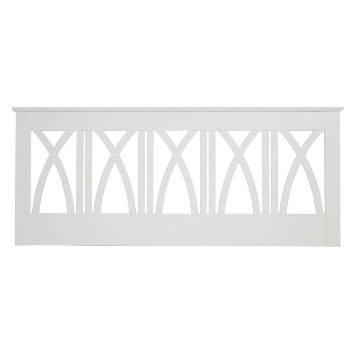 The Orlando antique pine headboard. 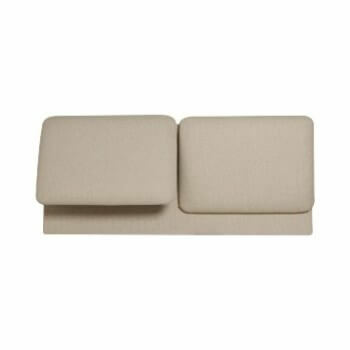 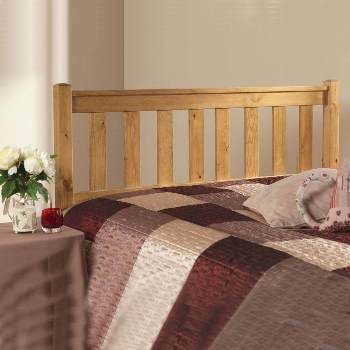 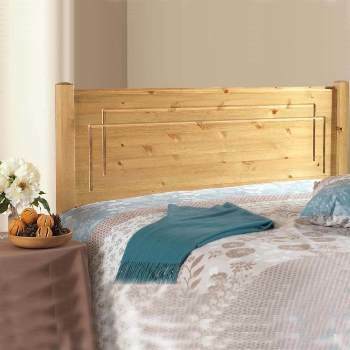 This is quite simply a simple classic pine headboard. 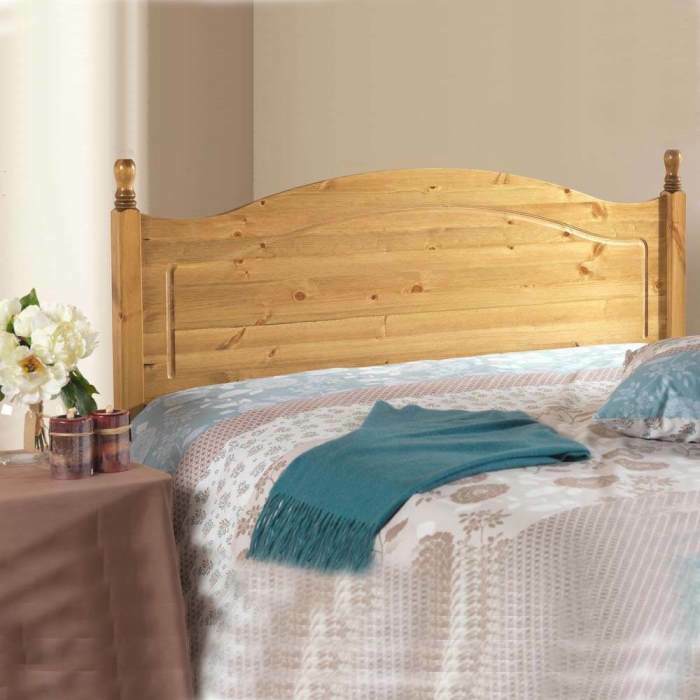 Made from Solid Scandinavian Pine with a antique lacquered finish the Orlando is ideal for a spare room.